Anti VirusSecurity is a must for all businesses and smaller companies are now at risk. UK1 GuardUK1 Guard Coming Soon! Please call us to register your interest. Mail DefenderOur Mail Protection products keep your email safe, secure and continually running. MDMMobile devices, managing security and device updates has become a laborious task. VoIPUK1 VOIP platform is not only feature rich but is one of the most stable multi tenanted VOIP solutions available today. FTTC / ADSLWe offer lighting fast fibre broadband and reliable ADSL broadband with universal coverage. Lease LinesWe are partnered with the UK’s leading lease line companies. Save yourself time and hassle by letting us do the hard work. 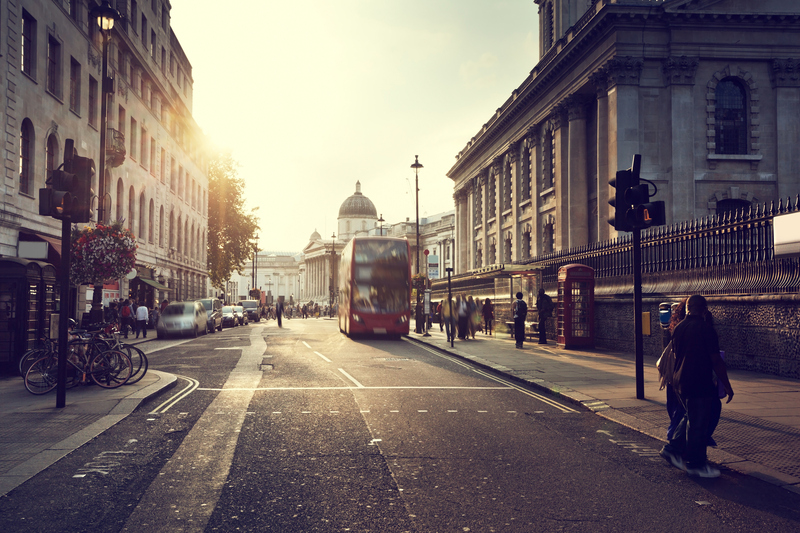 4GFast, flexible broadband for London’s growing businesses. London businesses deserve better. UK1 Standard backupUK1 Standard Backup is really easy to use and yet a very powerful online backup solution. 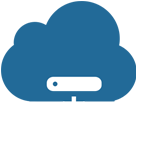 UK1 Advanced BackupThe UK1 Advanced Backup provides rapid system and data recovery for physical and virtual Windows and Linux machines every time. UK1 DriveSecurely share, sync and collaborate all of yours files in the cloud. Hosted DesktopHosted desktop enables remote working with constant access to all your data and applications. SharepointEmpower users with all new features for business, additional collaboration features, improved social capabilities and an impressive new cloud app model. 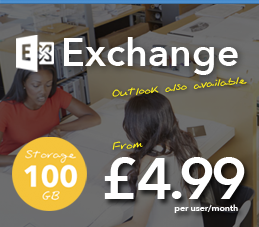 Hosted ExchangeTake your business email to the cloud. Based on Microsoft Exchanged you will have the most cutting edge email solution available. ArchivingOur UK1 Unlimited Mail Archive Service can also be added to your existing Mailbox facility or Mailboxes purchased directly through UK1! 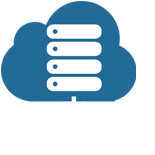 Dedicated HostingUK1 provides high availability dedicated servers with unparalleled specification, delivering outstanding performance to run your mission critical services. 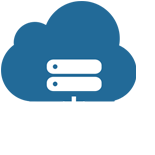 VPSWe are one the UK’s leading Linux and Windows VPS Hosting providers. 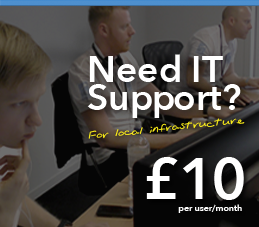 UK1 offer a powerful, dynamic and sturdy virtual environment. Business Web HostingUK1 believe in offering a flexible web hosting package that can adapt when your business changes. Co LocationCo location has become an essential solution for thousands of UK companies looking to host business critical servers. Colocation has become an essential solution for thousands of UK companies looking to host business critical servers, data and applications in the most secure and resilient environment possible. 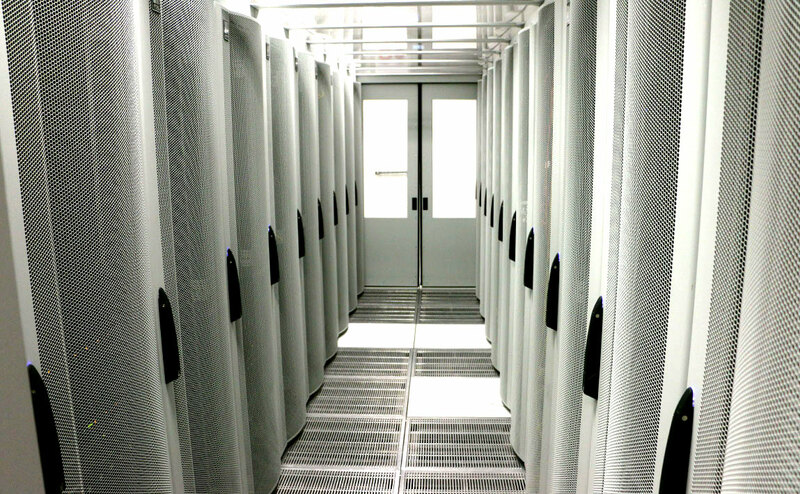 Our Colocation packages are ideal for businesses wanting to retain control over their hosted infrastructure, software and operating systems whilst reducing the cost & risk of ownership. Based in the heart of the financial district; Canary Wharf. Strategically located in London Docklands, the Docklands Data Centre provides over 23,000 square feet of net technical space. This facility boasts on-site and data floor CCTV surveillance as well as having security staff on site all year round. In order to give you peace of mind that your systems and infrastructure are in safe hands our data centre holds accreditation ISO 9001 and ISO:27001. Our facilities provide a minimum of N+1 power redundancy. This means we have at least one backup power feed that will takeover in in the unlikely event of an outage. In addition to competing with today’s leading data centres by providing quality services such as colocation, hosted and managed services, Docklands Data Centre have designed and implemented a high-speed, carrier class DWDM network on a dark fibre ring connecting all the major London Telehouses. © Copyright 2013 UK1 Cloud. All rights reserved. A friendly member of staff will call you back at your requested time. 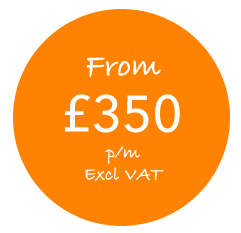 If you want to get in touch quicker call 0333 301 2121.